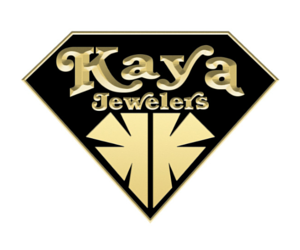 Kaya Jewelers an establishment in the community, serves as the fine jewelry destination for generations of greater Newburyport families. It’s a jewelry tradition, the type of place you go to select a special birthday, graduation or anniversary gift. 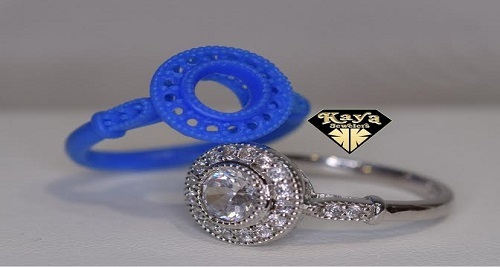 If you’re shopping for an engagement ring or looking to design a new piece using the stones from Grandma’s broach, Kaya is the jeweler you can trust to guide you through these important decisions. Kaya is a family run business specializing in exceptional quality diamonds, a variety of exquisite gemstones, and precious metal designs. 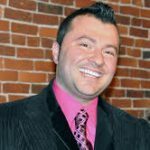 The Kaya team brings tremendous experience with a GIA certified graduate, gemologist, diamond grader, appraiser, goldsmith, silversmith, and platinumsmith. Kaya has built their reputation on service and trust. Whether you need a simple battery change for your watch, a prong check for your engagement ring, or an appraisal for a valuable family heirloom, you can rely on Kaya to provide the top quality service that you deserve. Although they are known for classic fine jewelry, Kaya is also a great spot for a sporty new watch or a fun bracelet with contemporary inspiration. If you haven’t been, a visit to Kaya is a must.